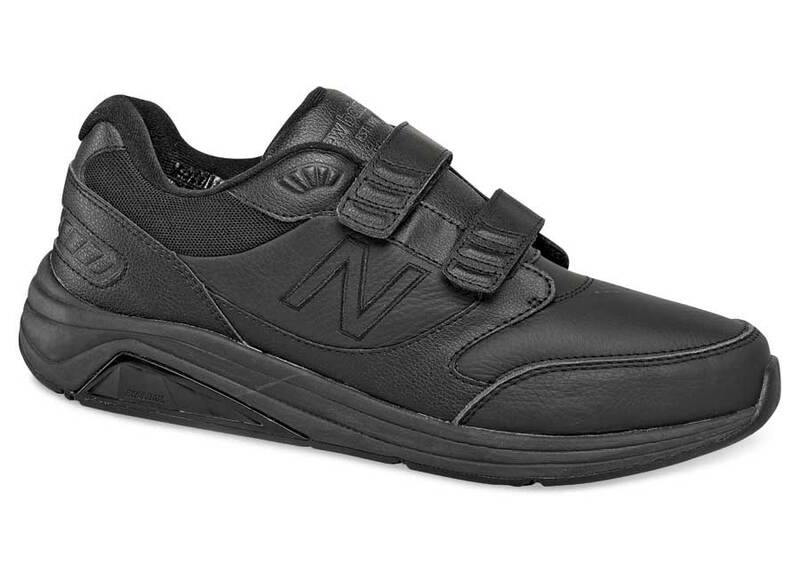 New Balance's discontinued 928HBK version 2 has full-grain leather uppers with self-securing closures, one-piece glass fiber Rollbar® technology for stability and a dual-density molded PU insert and a plush compression molded EVA midsole for extra comfort. 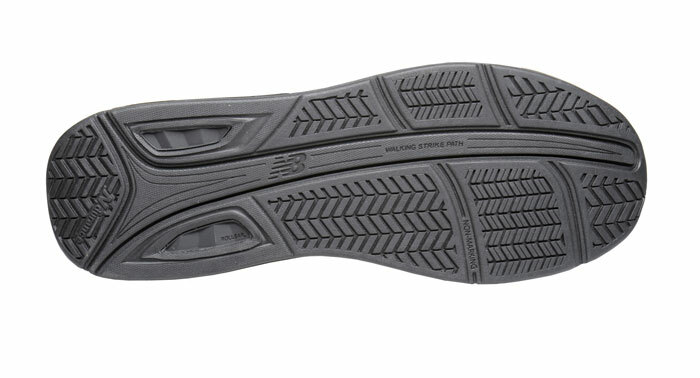 Walking Strike Path® outsole guides the foot through walking gait cycle. Made on the roomy SL-2 last. Originally $124.95. Limited stock in men's widths and sizes indicated.